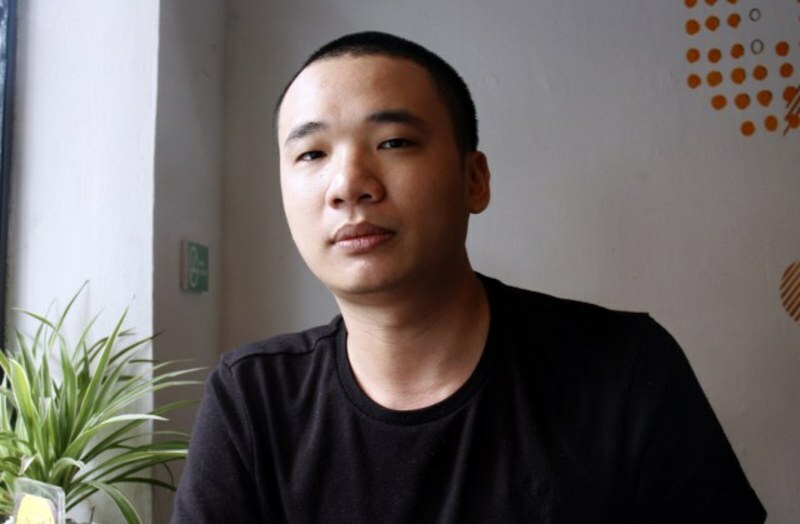 About a month after Flappy Bird was pulled from app stores, Dong Nguyen, the Vietnamese developer who created the game, has said that the game could make a comeback. "I'm considering it", he told Rolling Stone magazine in an interview published Tuesday, adding that future versions, if any, will come with a warning - "Please take a break". Nguyen, who used to program location devices for taxis, grew up playing Nintendo. He was a gaming addict, with Super Mario Bros being his favorite title. According to Nguyen, he always wanted to make games for those who are busy, harried, and always on the move. "I pictured how people play - One hand holding the train strap". His mantra was that the game should be easy to learn and difficult to master. "When you play game on a smartphone, the simplest way is just tapping", he said. And this is how Flappy Bird was born. The game, which went live on May 24th last year, initially went unnoticed. But eight months later, it suddenly picked up and went viral. It topped the charts in February, and turned out to be a fortune turner for Nguyen, who was earning an estimated $50,000 a day. "Seeing the game on top, I felt amazing," Nguyen said, adding that he was shocked by its rising popularity. On being asked about what he did with the money, Nguyen said that he bought a new Mac, and took his friends out for rice wine and chicken hot pot. "I couldn't be too happy. I don't know why", he said. Despite of all the success, Nguyen remained a mystery. He refrained from the press, and refused to be photographed. While some called him a fraud, others accused him of stealing art from Nintendo. But the biggest shock arrived when Nguyen decided to pull the game from the stores. His tweet "I am sorry 'Flappy Bird' users, 22 hours from now, I will take 'Flappy Bird' down. I cannot take this anymore" was retweeted more than 145,000 times, and the 10 million people downloaded the game in those 22 hours. What motivated his move was messages and emails he received as feedback. He was heartbroken to learn that a mother stopped talking to her kids, people lost their jobs, kids broke their phones, and more. The simple fellow couldn't take the criticism and accusations, and pulled the game. Nguyen said that he feels relieved after taking Flappy Bird down, and is not working on the next version. He also revealed that he is currently working on three new games -- a cowboy-themed shooter, an “action chess” game, and a vertical flying game, one of which he plans to release this month.